I have been very busy over the last month and have refurbished this classic Ercol Windsor sofa. 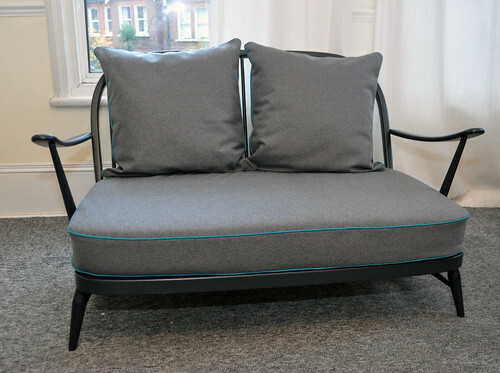 This fabulous and stylish sofa is now on sale on eBay. Please contact me directly if you have any questions. The link is here.